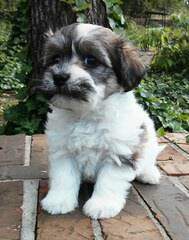 Royal Flush Havanese FL prides itself on our happy, hearty, healthy Havanese puppies raised inside our place in a warm, loving, immaculate environment! Great grandparents, grandparents and parents are raised as our pets inside with us and have proven to be healthy for generations. 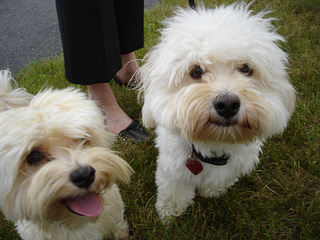 Our Vet and Veterinary ophthalmologist visit us yearly and our dogs are consistently healthy!! 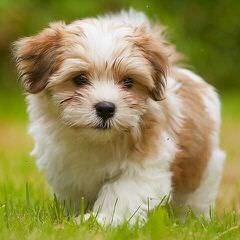 We produce absolutely gorgeous, playful, happy and lovable puppies with every litter. 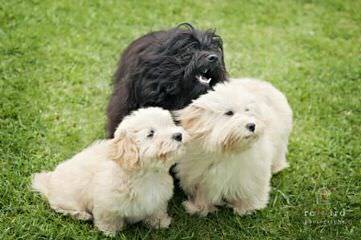 With over 30 years breeding experience, we are very proud of the dogs we own and selectively breed the finest Havanese you will find. 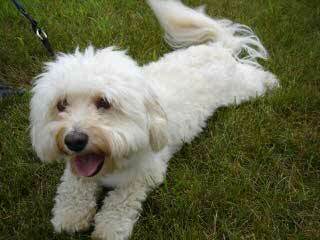 Pups are correctly socialized to be wonderful family companions and their health is guaranteed for SIX years!!!! 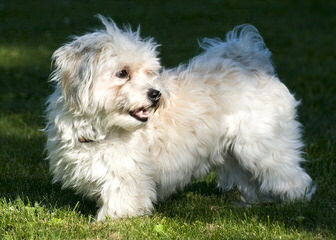 Havanese are excellent with children of ALL ages and are truly hypoallergenic and non-shedding! They have an on/off switch and are quiet and still in your lap and comical and entertaining on the ground! They love everyone and make friends fast with other pets! Quick learners, easy to housebreak…WOW! 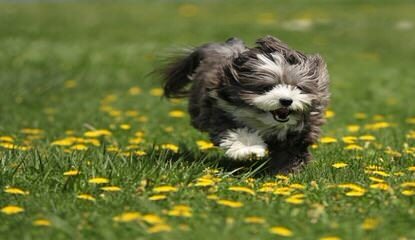 Please peruse our review page on the website to see a plethora of pleased puppy purchasers’ pictures and praises!! Feel free to email or call us anytime. 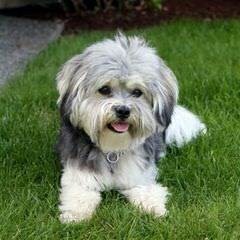 We love to talk "Havanese" and will be happy to answer any questions you may have about the breed or your dog even if you didn’t get your pup from Royal Flush! 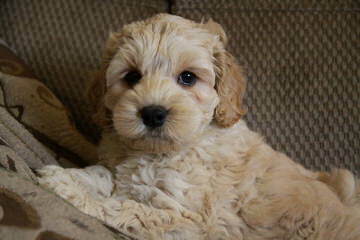 The website puppy page is always up to date with current pictures of puppies available! Thanks and enjoy our babies! 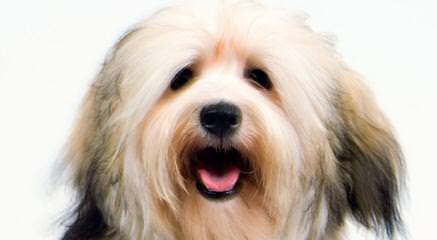 Ethical and reputable breeder that has enjoyed raising and loving the Coton de Tulear (KO-Tone dih TOO-Lay-ARE) since 1999 and the Havanese (HAVE-A-Knees) since 2005. We breed for quality not quantity, excellent health, temperament, coat, and disposition, and above all; the love of these two delightful breeds. Most of our adults are Pet Therapy Dogs helping in AAT. 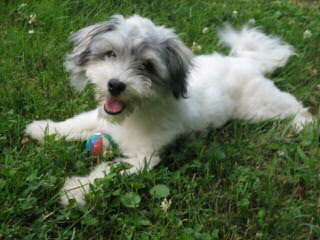 We have trained several of our puppies as Animal Assisted Therapy prospects. Continued training and care in a responsible loving home setting ensures a happy companion for your family. You will find that we are down to earth, not Snooty like some breeders. However, we are not going to place our puppies with just anyone. We want them to go to loving companion homes. We take great pride in our puppies. 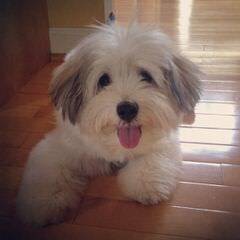 Above all, our Coton de Tulear & Havanese are part of our family and we want our puppies to go to homes were they too will be part of the family dynamic.Get your puppy from someone that truly cares about the welfare of the breed as well as their placement. We have a lifetime return policy on our pups! 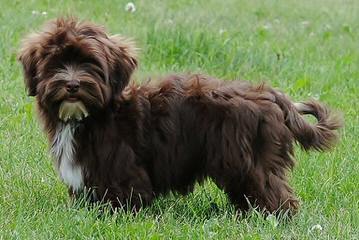 2 Cute Havanese offers the buyer something many other breeders do not. We heath test our adult dogs. Our dogs do not live in kennels nor do they live outdoors or in the basement or in separate building. They live with us in our home. This means for you our puppies are very socialized. Our adult dogs are cared for as the family member they are. They play with the children and grandchildren. They rest with the adults whenever a adult sits down. 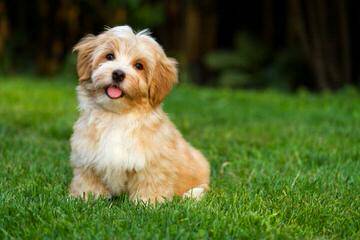 Havanese are called companion pets for a reason. They love their people. They are not a one person dog. Their hearts know no bounds. 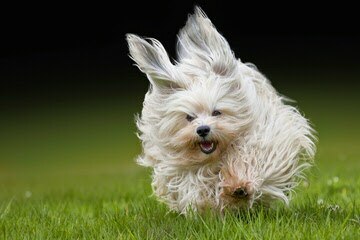 They are happy little dogs generally between 8- 14 lbs as an adult. They are hypo-allergenic which means your furniture is pretty much dog hair-free. These are one of the few dogs people with pet allergies can usually tolerate. They are smart and very trainable. They are somewhat new to the United States but are competing in conformation and agility very well in any of the AKC shows. 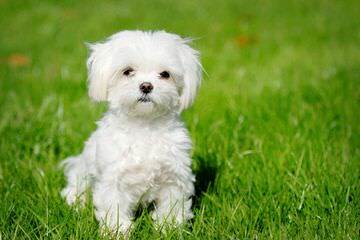 They are a wonderful family pet or individual’s best friend. 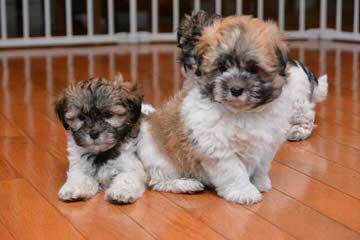 2 Cute Havanese offers puppies who have had their dew claws removed, seen a vet for a health check twice, been wormed, socialized, and have been micro-chipped. 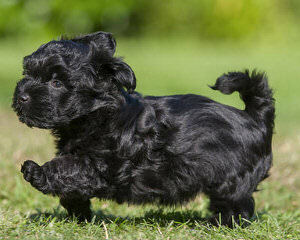 Our puppies are AKC registerable. 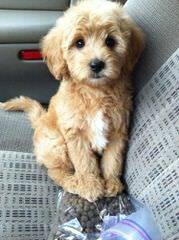 We offer and encourage you to come meet the parents, the puppies and us before you make any selection. 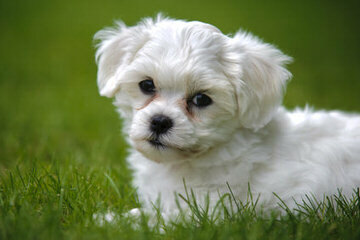 We are there for you to answer any of your questions before, during and especially after you take your puppy home. 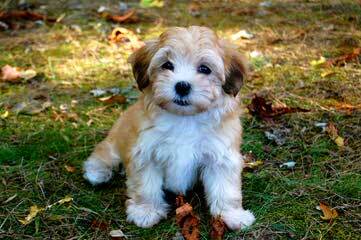 We send home with your puppy your own Havanese book we created for someone who has never owned a puppy or dog but with enough information that even a seasoned pet owner will find it perhaps new and informative. Lastly, we believe we offer you the kind of puppy we would want to take home into our family and heart because that is exactly what we have done. We have raised the puppies to happy, loving and healthy. It is our purpose and passion to share these wonderful little dogs with all our friends and family and anyone interested knowing more about them. 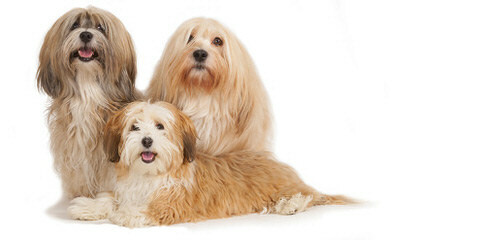 It is a common joke with us that Havanese are similar to chips – you can have just one. 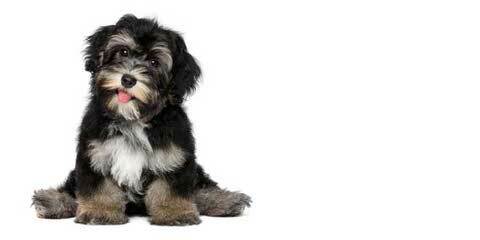 Some people have gone so far as to imply they have become infected with Havanese-fever and it is spreads quickly. We understand husbands are very susceptible. 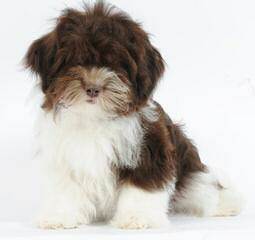 Breeder of quality havanese puppies. Show puppies occasionally available. 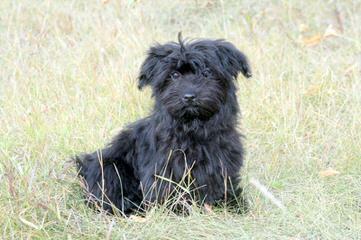 We breed for health, temperament and conformation. 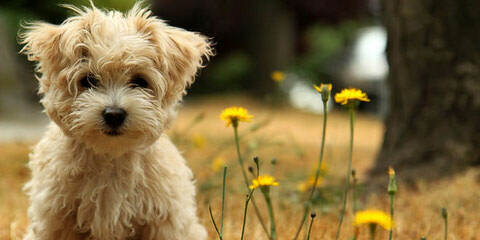 All puppies are home raised and socialized with children. 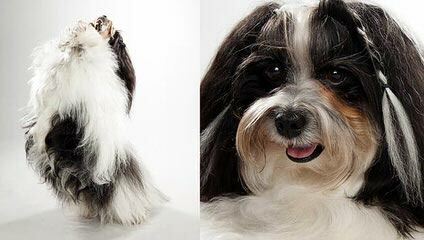 I am a Breeder of Merit with the AKC and a member of the Havanese Club of America and the Dallas Fort Worth Toy Dog Club. I have been breeding and showing dogs since I was 13. 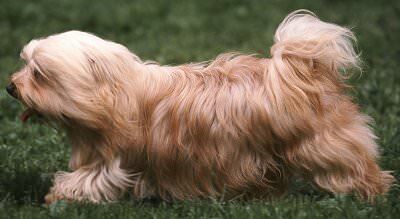 All of our dogs have the following tests before they are bred, CERF, BAER, Patellas, Hearts, Hips, Elbows and LCP. We have a written contract and we do ship if you can not come to pick up your puppy. Please e-mail us for a puppy questionnaire and pictures of our newest litter. We have 1 female and 1male available. 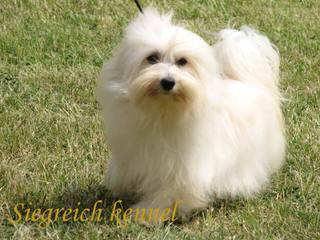 We are small hobby/show breeders, breeding health tested havanese, with Champion bloodlines…..producing quality, healthy puppies, as fun loving companions, as well as for show. Our puppies are home raised and stay with us up in our homes where they receive socialization, beginning potty training, and puppy care before they go to their forever homes. They will come to you up to date on all puppy shots and worming. 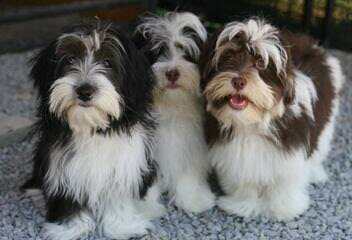 We are small breeding only havanese, our havanese are home raised, with the adults living with us in our home. Our puppies are born and raised in our family room, then at the age of 4 weeks are exposed to other rooms in our home. Puppies are CKC registered, sold on a non breeding contract, microchipped, first needles, de-wormed and a Vet health check before leaving for their forever homes. 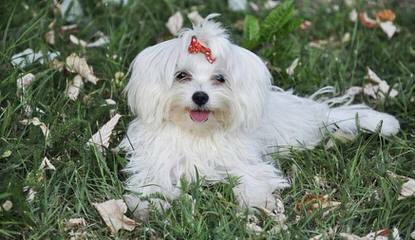 Our adult dogs have European bloodlines, with wonderful personalities and health checks. Puppies leave us between 9 – 10 weeks of age, taking with them their favourite toy, a blanket, a booklet with lots of helpful hints, enough food for a couple of weeks, and 9 weeks of love and undivided attention from us. Puppies are well socialized. I also will be here to help with any questions/concerns for the lifetime of the puppy you purchase from us. We are a small family run business, registered kennel with CKC and Revenue Canada, we have HST # not a fly by night backyard breeder. 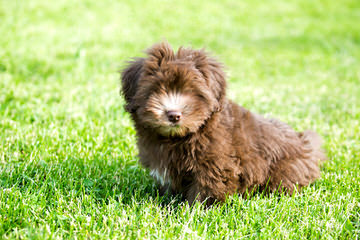 We breed quality Havanese from European and American bloodlines, we have some of the best bloodlines we would purchase to ensure quality not quantity .Puppies are CKC registered on non breeding agreements sold as Pet/companion only !Copies of parents health clearances and registration and pedigrees given with each puppy, long with a starter bag of goodies for those first couple days, long with support for those questions you will have. 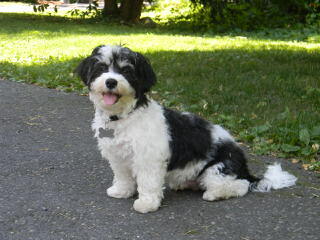 We have been breeding Havanese dogs for 10 years. They all live with us in the house as pampered pets. 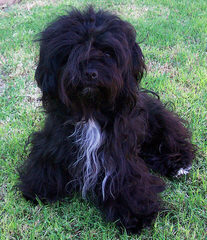 We are full time breeders of our precious havanese and our American Quarter Horses specializing in children’s horses. Our dogs are not sitting in kennels waiting for someone to come home from work or school. 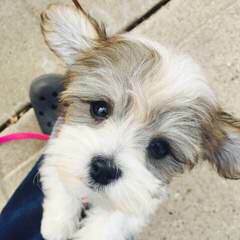 We have several Canadian Champion females so that you can be sure your puppy whether you want to show or have a well socialized family pet will the most healthy happy puppy that you will find anywhere. 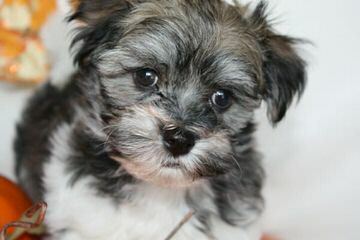 Call us or check out the website for puppies that are avaialble. 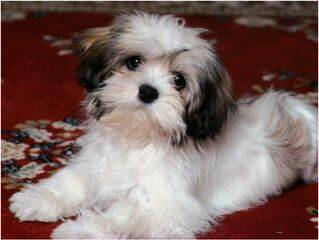 AKC Champion bloodlines, Havanese puppies raised in our home with our hands and hearts. All puppies come with a starter packet consisiting of small bag of food, care booklet, first toy, collar and lots more. 2 year health guaranted. First shots, microchip and AKC registered, vet checked. Parents are health tested and on premises. 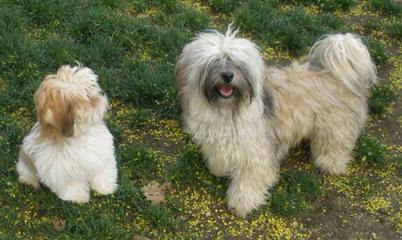 We show, health test and then breed to exceed the havanese standard. Hummingbird kennel is located in Prince Edward Island. 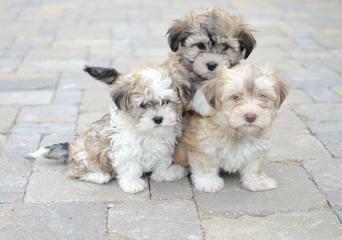 We are proud of our beautiful home raised little Havanese doggies and puppies. Puppies are all health checked prior to leaving our home for their forever homes, they are also CKC registered, de-wormed, microchipped, first needles. Parents come from Champion bloodlines.